An original 20-volume collection of classic writings on Judaism. 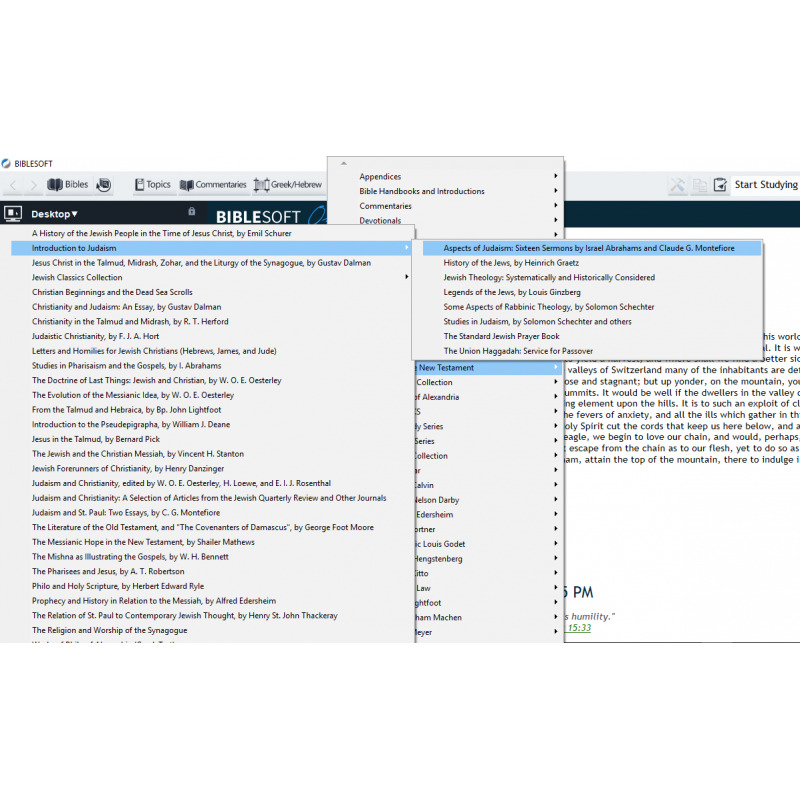 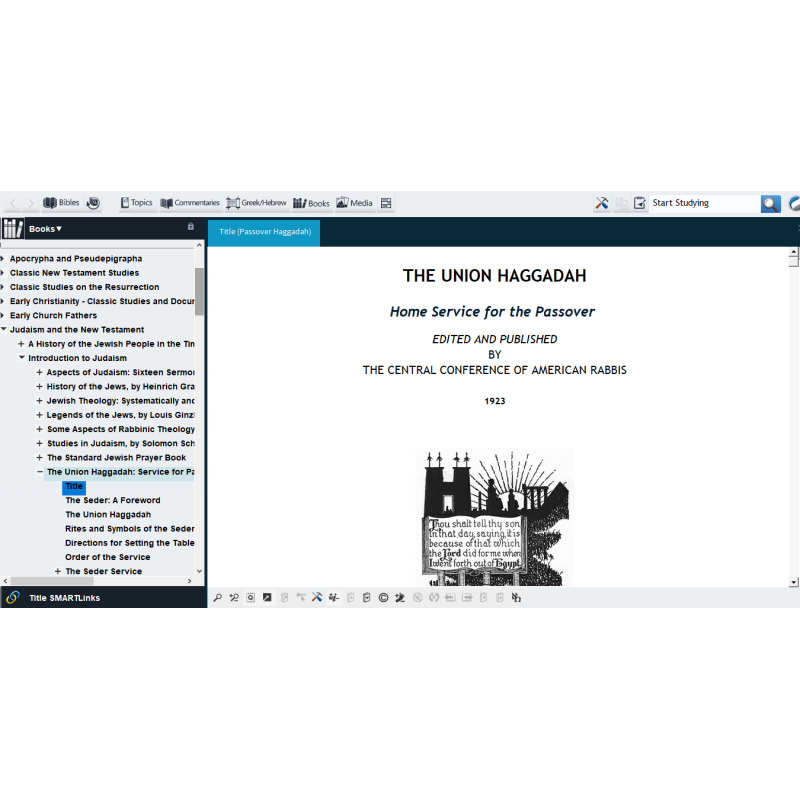 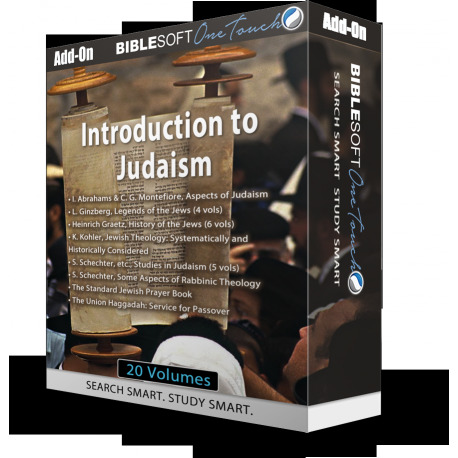 The information in these writings should be supplemented by modern works on Judaism, such as in Biblesoft's Messianic Collection. 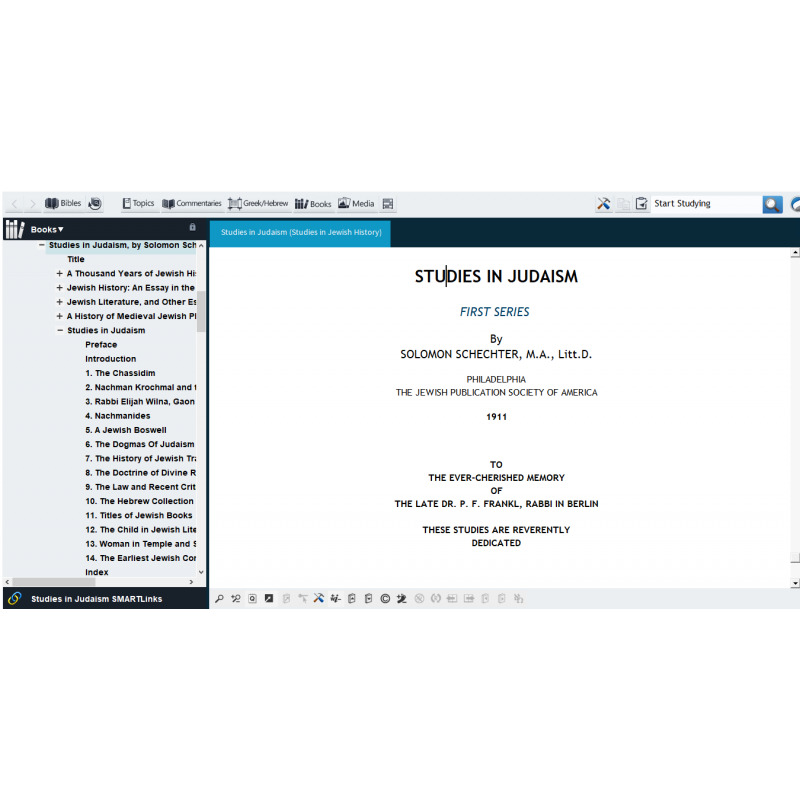 For an extensive collection and compilation of Jewish writings, you may be interested in our Jewish Classics Collection (also part of the deluxe Judaism and the New Testament collection).